FAN is governed by a board responsible for ensuring that FAN operates in adherence to both the Corporations Act (2001) and the FAN Constitution. The board is also responsible for the overall strategic direction of the organisation, as well as providing general oversight of FAN’s operations including establishment of and adherence to policies and procedures. The board, together with FAN management, is entrusted with ensuring all monies received (including grants, sponsorships and membership fees) are appropriately managed and that FAN remains solvent. The FAN Board consists of seven volunteer directors, four of whom are Elected Directors and three being Appointed Directors. FAN’s Directors give generously with their time and expertise to ensure that FAN provides consistently high levels of service and opportunities to its members. A strategist, innovator and thought leader with a growing portfolio of directorships. 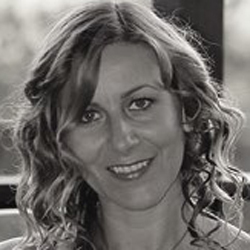 Jacqui brings extensive international experience combined with a community-orientated perspective. Currently the Global Innovation Manager for McCormick and formerly held executive roles with Gourmet Garden, Constellation Wines Europe and Mondelez UK. Tony is a well-known Sunshine Coast lawyer having owned and managed commercial law firms in the region since 1992. 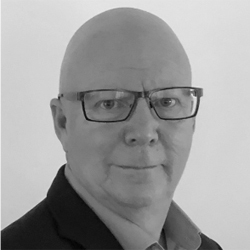 Tony’s expertise in organisations law, governance, corporate advisory, not-for-profit and agribusiness ensures FAN’s commitment to integrity through the provision of a transparent and best practice organisation. Tony was born and bred in North Queensland and understands the importance of regional institutions and their governance. He has held numerous roles including director, company secretary and/or general counsel for many Sunshine Coast public and private corporations and institutions. 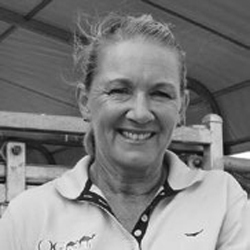 Lauren is the Director of QCamel on the Sunshine Coast and Chair and founding member of the Australian Camel Industry Association. Lauren advises both Federal and State Governments on the development of the camel industry in Australia as well as NGO’s on industry matters. Lauren has worked in the camel industry for the past twelve years and was the only industry member on the Australian Feral Camel Management Project from 2009 – 2014. 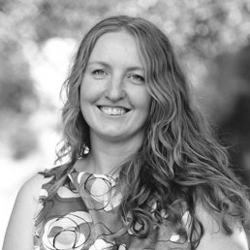 Lauren was also the Queensland Board Member for Australian Women in Agriculture from 2010 – 2012. Lauren is passionate about the development of the camel industry as an alternate pastoral industry and its development throughout Indigenous Australia. 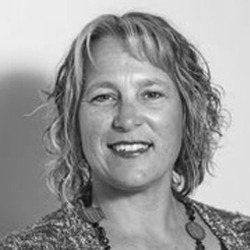 Jacqui is a passionate marketer with extensive experience in marketing, brand strategy, and new product commercialisation. Jacqui has worked with a diverse range of large, well-respected companies covering retail, foodservice, manufacturing, and business to business and now runs her own marketing consultancy, Jacqui Price Marketing. 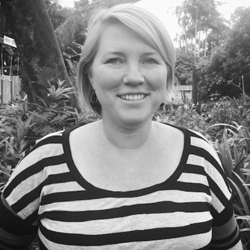 In addition to working with local food clients on marketing projects, Jacqui holds the positions of Program Manager for the GrowCoastal Food Accelerator and Program Facilitator for Sunshine Coast Startup Onramp. Jacqui also supports the iconic local tourist attraction, The Ginger Factory, with marketing initiatives to help grow their international visitation. Sean’s professional success is built on strategic collaborative partnerships and networking. 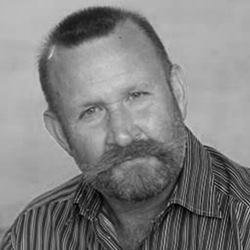 Almost two decades of experience in restaurant and venue management, boutique wine retail sales, multi-site management, and sales and marketing management have gifted him broad experiences and a keen eye for forecasting business development opportunities. 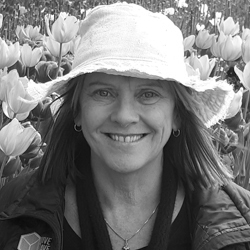 Ann is a regionally renowned bee keeper based on the Sunshine Coast. Her company Hive Haven specialises in producing award winning products from both Australian stingless bees and European honey bees. Ann has been recognised in the ‘Top 50 Australian Business Leaders of 2018’ by the Australian Small Business Magazine. The company has won several awards including a Queensland Regional Award for ‘Innovative Agriculture’. Ann is a passionate community member and volunteer and has been active in leadership positions in the Glasshouse Chamber of Commerce, Rotary, and the Beerwah Ambulance Group. 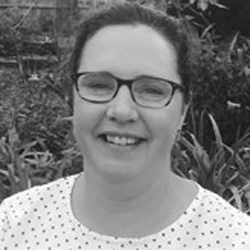 Ann is highly motivated and seeks to clarify and maintain ideas, values and mission of the boards or organisations that she is involved with. Emma has had more than 17 year’s experience working in the food and agribusiness industry for the public, private and not-for-profit sectors. 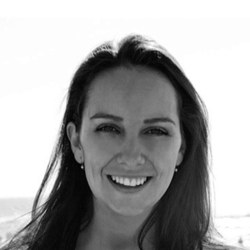 Renowned for her strong networks and leadership skills, Emma is a translator of ideas into strategies and actions that deliver positive and sustainable outcomes. Before moving to the Sunshine Coast in 2015, Emma spent the previous nine years working with Victoria’s food industry in a range of senior roles with the Victorian Government. 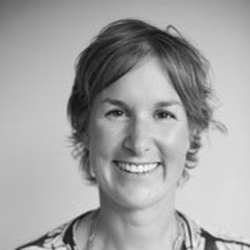 She facilitated the establishment of Victoria’s first representative group for the organic industry; led seven government departments in the development of a new policy framework for food; and created Australia’s largest and most successful inbound trade mission that resulted in $100 million in new food and beverage exports for Victoria. Tanya is a hospitality and project management professional with experience working for both the private and public sectors. Tanya commenced her career working in the hotel and tourism industries gaining international experience in London at the world-class Great Eastern Hotel, and closer to home at the Ramada’s Pelican Waters Golf Resort & Spa as Assistant Manager. In addition, Tanya has managed professional development programs for Queensland’s Department of Education and Training and the Department of Premier and Cabinet. Tanya’s love of food and interest in nutrition has also resulted in her own business where she is an international award-winning author and public speaker. After starting her career as a Geotechnical Engineer in Sydney, Sam moved into the finance sector in an Analyst role with NSW Treasury Corporation (TCorp). Building on this experience, Sam spent five years with Goldman Sachs JBWere initially as a Risk Analyst and then Business Manager for a trading group. In this role Sam implemented a ‘Best Practice’ initiative to improve business operations and devised a number of management tools for the executive team. 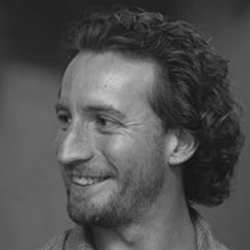 Sam’s key skills include analysis and problem solving, research and report writing as well as business management. Sam has a keen interest in sustainability and has worked on a number of research projects for various United Nations entities. 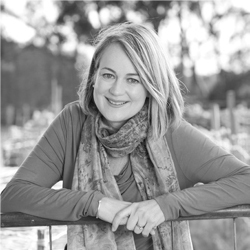 With over 16 years of local and international marketing communication experience, Nicole has developed and implemented internal and external marketing communication strategies for companies in the tourism, FMCG, banking and investment industries. She has also worked on leveraging and delivering local, national and international lifestyle, music and sporting events. Nicole joins FAN from the Sunshine Coast Council, where she worked in a marketing communication role with the Major Events Unit for the past three years. She is well known and actively connected with local and regional media and is highly regarded by our key stakeholders. Adele has a background in writing and brand marketing, as well as a decade of experience in sales, negotiations and strategy at a management level. With a strong knowledge of the food and beverage industry and experience with start-ups right through to national distribution, Adele has the skillset required to assist both small and large businesses to scale for growth and access new markets. 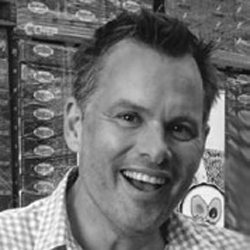 With more than 25 years in the food industry, Craig has work for retailers, food brokers and manufacturers including companies such as Woolworths, Burns Philp, Berri and Botanical Food Company. Craig successfully launched the Gourmet Garden brand of chilled Herbs and Spices in Australia, North America and recently into China. With a strong knowledge base for exporting foods from Australia to countries like China, Japan, USA and Canada, Craig is well positioned with the right skill set to assist companies through their unique export journey, managing the process from end to end. Martin is ‘Sunshine Coast Foodie’ with a passion for social media and events. As an ambassador for FAN he helps to spread the word and drive membership. He is also a chef, former restaurateur and connector of people. Martin delights in hosting chef and producer events, showcasing the Sunshine Coast and Mary Valley regions as well as ‘Gympie Gold’ regional produce with fun farm-gate tours and long lunch events. In addition to being actively involved with FAN, Martin is president of Country Noosa and works closely with Tourism Noosa, Mary Valley Country Harvest Cooperative and Gympie Gold Regional Produce. Annually, Martin hosts his own Sunshine Coast foodie events and assists with the Ginger Flower & Food Festival and the Noosa Food and Wine Festival. 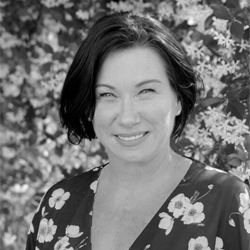 Petra Hughes is the creative and collative mind behind ‘Local Harvest’, the Sunshine Coast and Surrounds Regional Food Directory. She is also an award-winning creative designer, photographer, product developer, author, publisher, reviewer, web designer, small business consultant, ‘major ideas person’ and self-proclaimed dreamer and entrepreneur. Petra has spent the last 15 years scouring markets and developing initiatives to generate more interest in the Sunshine Coast regional food movement with the hope of making a tangible difference to the local food industry. This collecting and collating of ‘foodie’ information and contacts developed into the Local Harvest food directory.